We are proud to feature natural mineral and plant-based cosmetics such as Jane Iredale Cosmetics and Hi Wildflower at Limn Skincare. This 60 Minute service allows for custom shade-matching and an in-depth tutorial of how to apply your products at home. 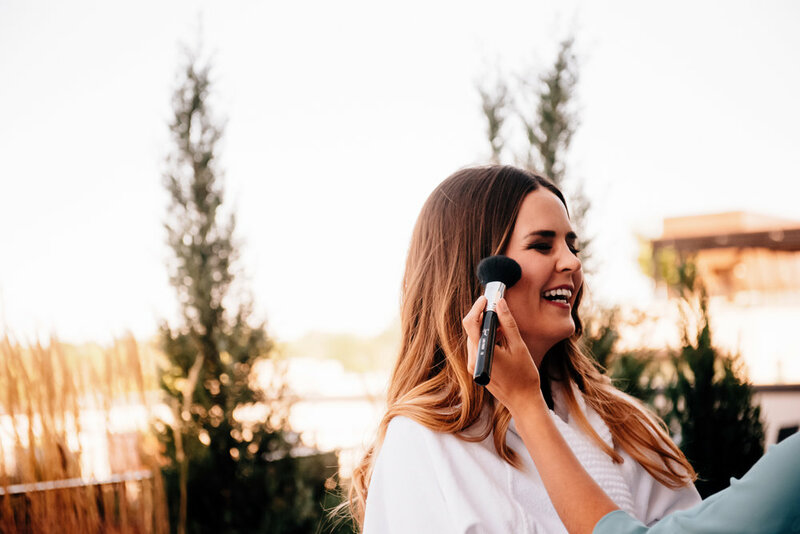 *The cost of this service is redeemable in Jane Iredale and Hi Wildflower products, when purchased on the day of your Makeup Session. Whether you are seeking a subtle, effortless look for a headshot, or polished elegance for a special event, we have you covered. This 75 Minute service is ideal for anyone seeking "photo-ready" makeup. *The cost of this service is not redeemable in products. Artistry by Brittany Guzman Taylor, Guzman Taylor Makeup. Fill out this form below for more information about bridal makeup.